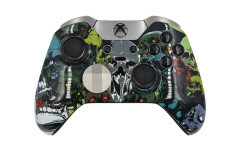 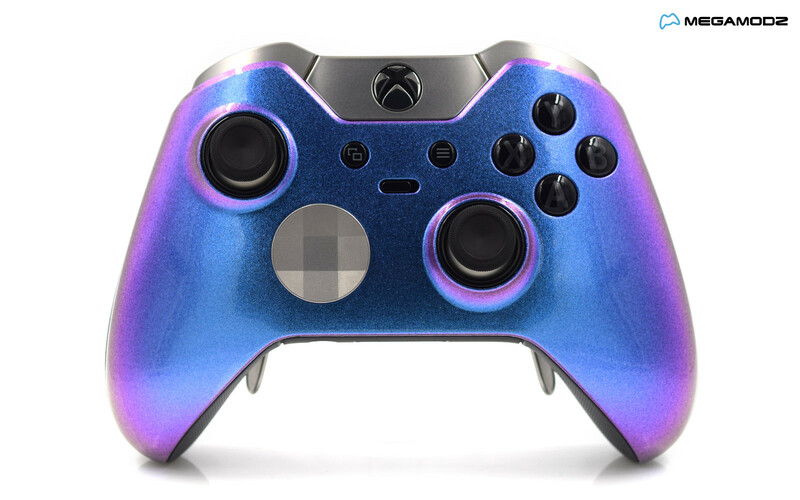 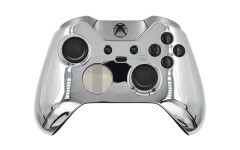 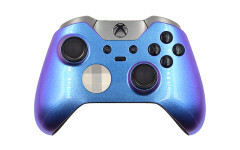 Xbox One Elite Chameleon Custom gaming pad comes with a newly designed finish that changes the color depending on the way the light falls on it. 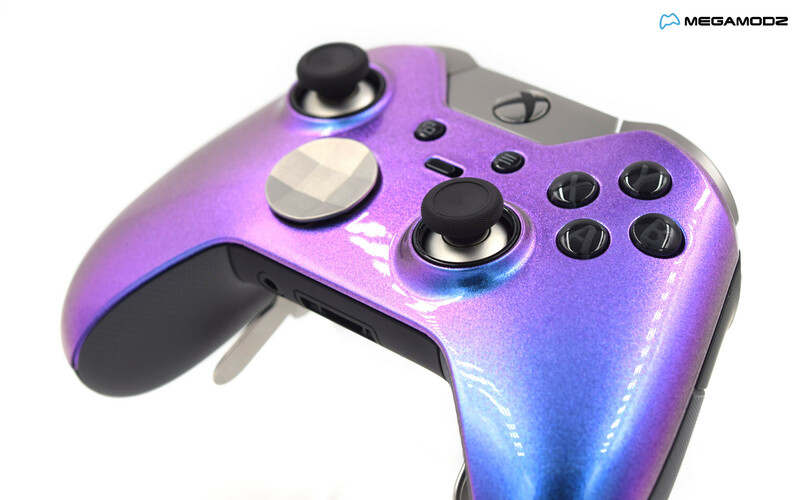 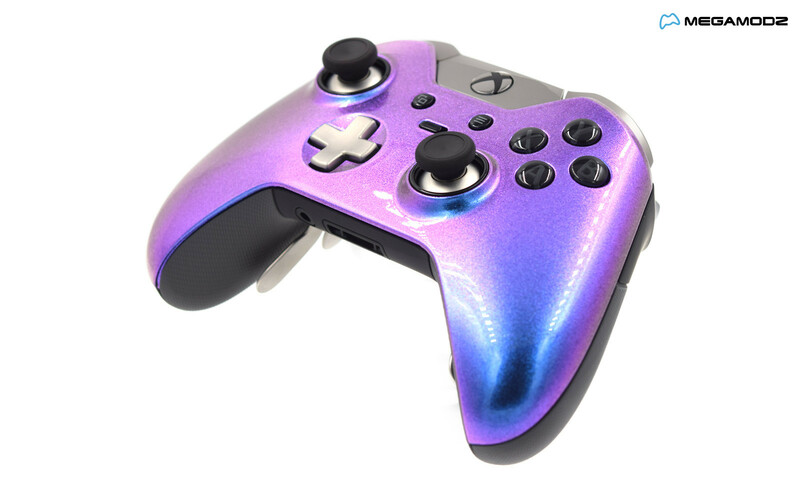 Shimmering in blue to purple shades, the controller will become a fun addition to your gaming activity. 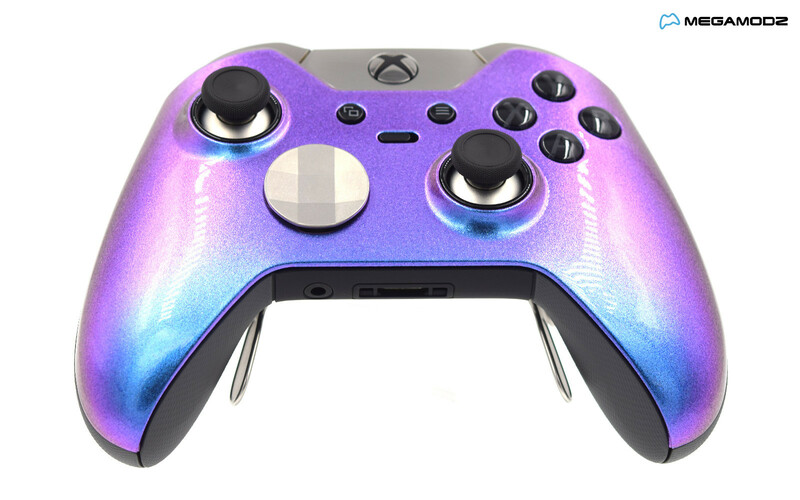 Proceed with customizing your experience further by selecting from a variety of different shape and length analog sticks, d-pads and paddles included in the package. 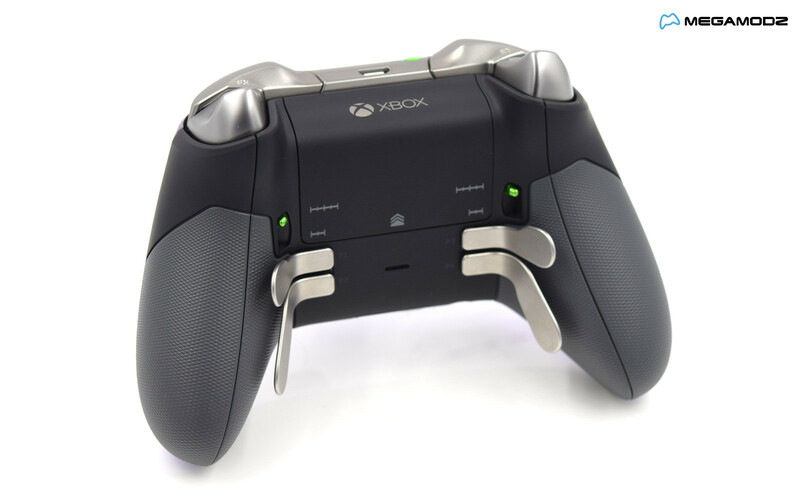 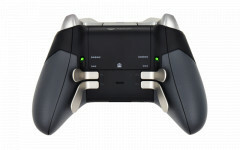 The Xbox Accessories App offers a lot of ways to match the pad’s responses to your needs. 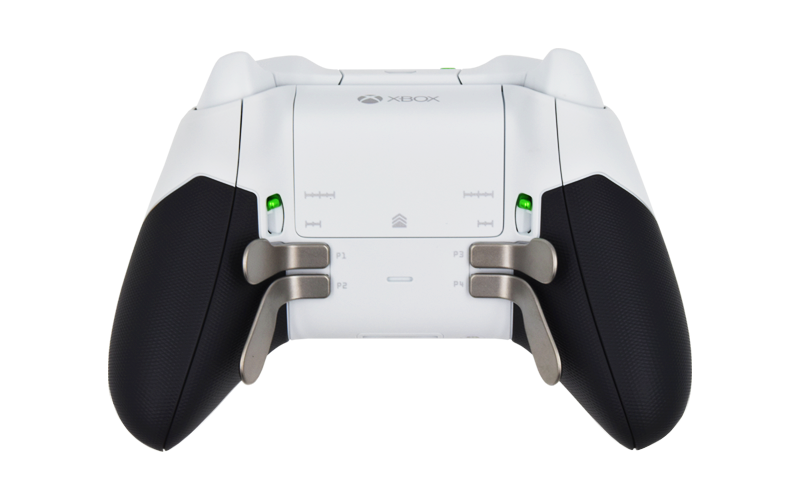 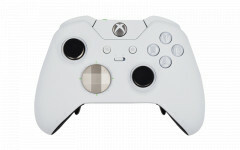 You are welcome to try out different settings for button sensitivity, functionality, controller lighting and more. 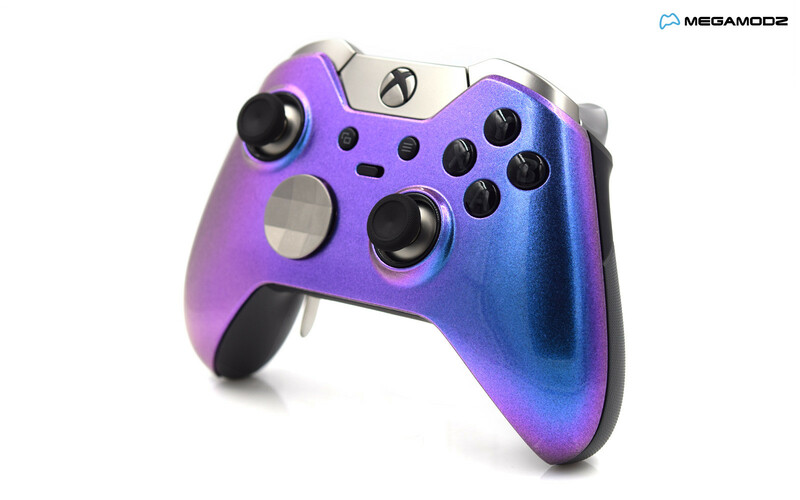 Once configured to your preferences, the profile can be saved and accessed at anytime in the future. Save as many profiles as you want to be able to easily switch between them in case a game requires different settings for the optimal performance.